Full Service household relocations and office moves. GSA approved vendor. The Greater Augusta-Fort Gordon Chapter of the Association of the United States Army (AUSA) annual golf tournament fundraiser will be held on Friday, April 26, 2019 (rain date is Monday, April 29, 2019). 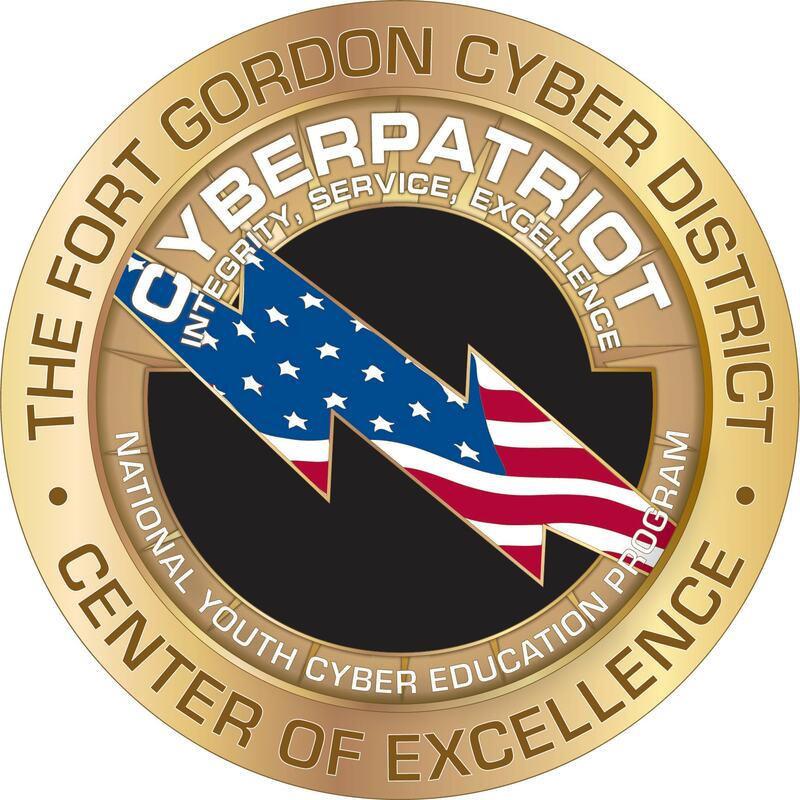 As always, the tournament will be held at the beautiful Gordon Lakes Golf Course on Fort Gordon, home of the Cyber Center. This is the Chapter’s one and only fundraiser for the year and your corporate (business) support is essential for its success. Please help us ensure the success of this tournament and sponsor a hole, a team, both a hole and a team, provide prizes, or provide a monetary donation. One hundred percent of the funds raised at this tournament are used to support the Soldiers and family members at Fort Gordon.